Webinars are fast becoming a significant business tool that lets organizations look for new customers, educate and engage current clients and augment their customer service. When using a webinar service, it’s extremely convenient to come up with as well as share a PowerPoint presentation that caters to certain products and services you offer. Looking for all new and creative ways to attract new clients? A sure-fire way according to us at SellOSphere are Webinars. We make sure that you are set apart from the general noise of webinar marketing. With the right research leading to qualified leads, we at SellOSphere do it all to make sure that your Webinar is a success. We know who the target audience is and who should be the ones attending the webinar in the first place. With in-depth exploration, we make sure that your webinars attract large numbers of leads for the top of your funnel. Leaving no stone unturned, we promote your upcoming webinar (how many they may be in numbers) via email campaigns. We make sure your Webinar invitation stands out in the prospects’ inboxes. We truly believe that it is one of the first aspects that need looking into. With our highly targeted leads, we build up the ideal audience and use emails efficaciously to garner responses. It’s a hands off solution that can work wonders with minimum investment. 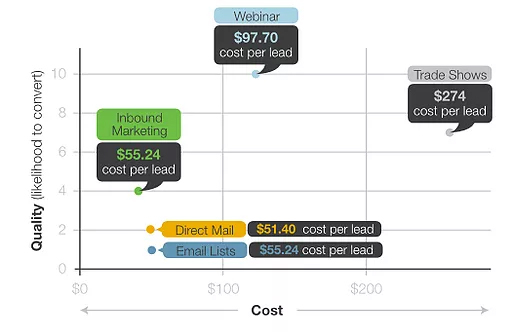 Taking it ahead with email campaigns- Outbound Calling !! At SellOSphere, we think Webinars are particularly useful for our clients. We use them to build authority and showcase our clients as though leaders in the space. Taking care of all the pain points, we take on the responsibility of hosting as many webinars as will benefit our partners.